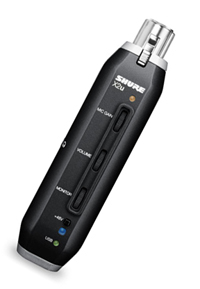 The Shure SM58 is a dynamic cardioid microphone. 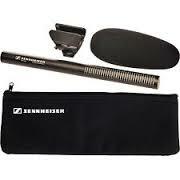 It is widely used for live and studio vocal applications. 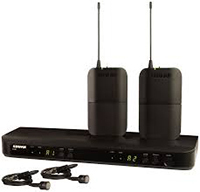 The Audio Technica Microphone (AT8010) is ideal for recording vocals and acoustic instruments. 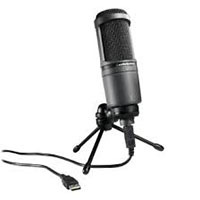 The Rode VideoMic Kit is a camera-mountable shotgun microphone. 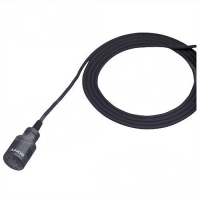 The Sony Wired Lavaliere Microphone (ECM77B) is an omni-directional condenser microphone designed to be worn on the body. 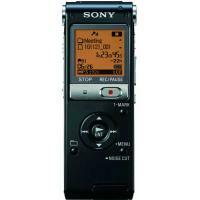 The Sony MP3 Digital Audio Recorder (Black) is a simple sound recorder. 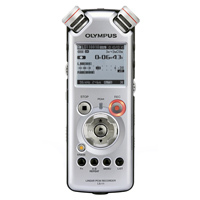 The Olympus LS-100 Recorder is a portable and high-quality sound recorder. 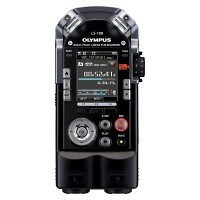 The Olympus LS-11 Recorder is a portable sound recorder. 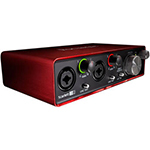 The Zoom R16 Multitrack Recorder is a digital multi-track recorder, audio interface and control surface. 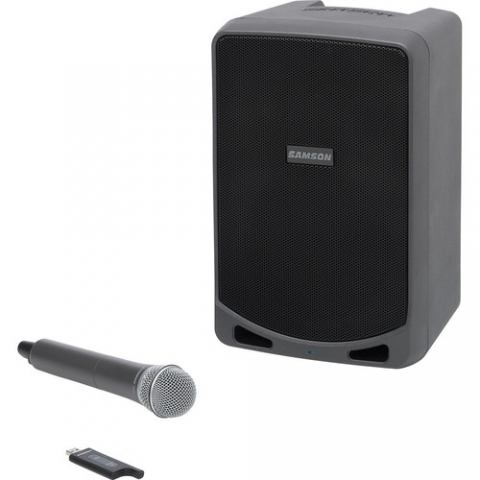 The Expedition XP106w Portable PA System from Samson is a single-speaker PA system that includes Samson's Stage XPD1 USB digital wireless system. 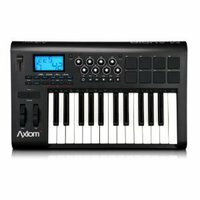 The built-in rechargeable battery provides up to 20 hours of operation per charge. 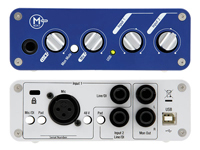 The M-BOX Mini is an audio interface for Mac and PC. 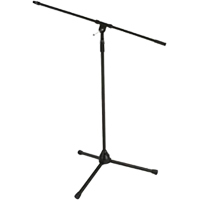 Use the Free-Standing Microphone Stand to support microphones for performance or recording. 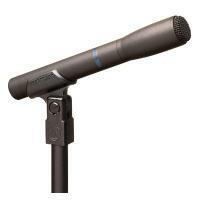 The Table-Top Microphone Stand supports your mic on an available surface. 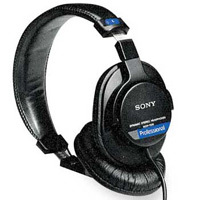 Sony Pro Headphones (MDR-7506) are a staple within the recording, film and live performance industries. 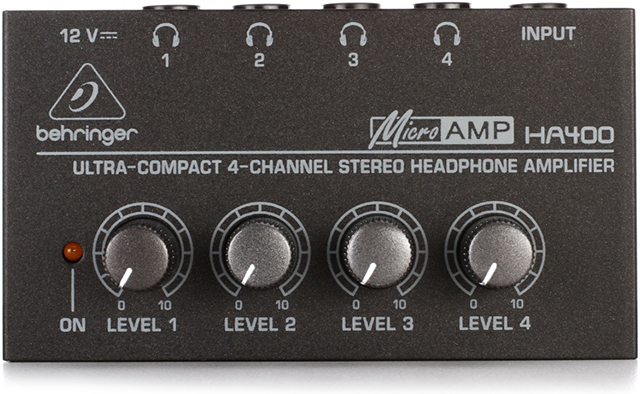 Use Gelardin's Headphones to listen to audio devices. 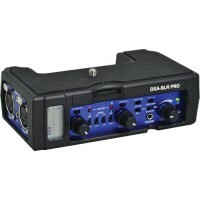 XLR Cables are used to connect most of our microphones to the audio recorder or video camera.